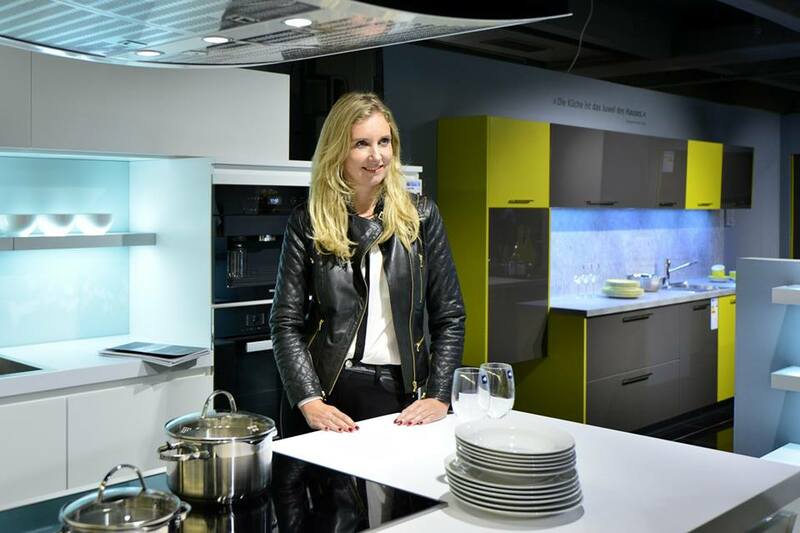 German jewelry designer Jette Joop launched a kitchen line with RWK Kitchens two years ago. 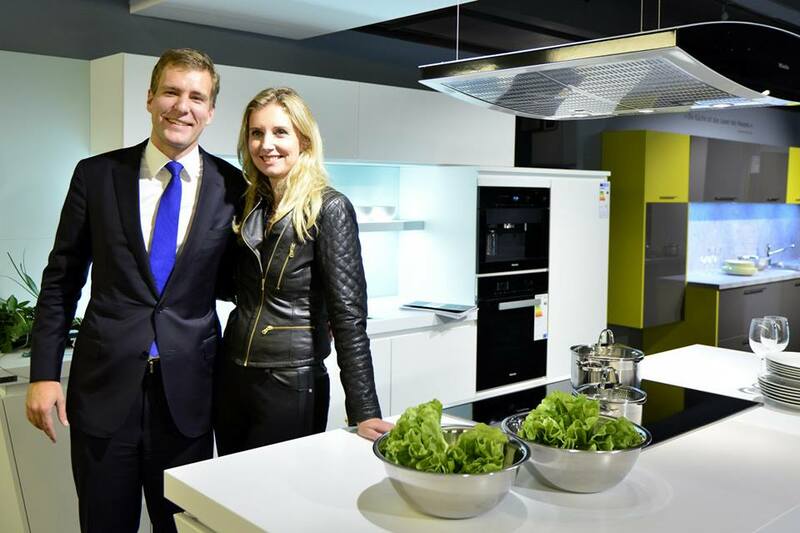 Now the daughter of Wolfgang Joop has opened the new kitchen exhibition in Europe’s largest furniture dealer Möbel Mahler in Neu-Ulm. 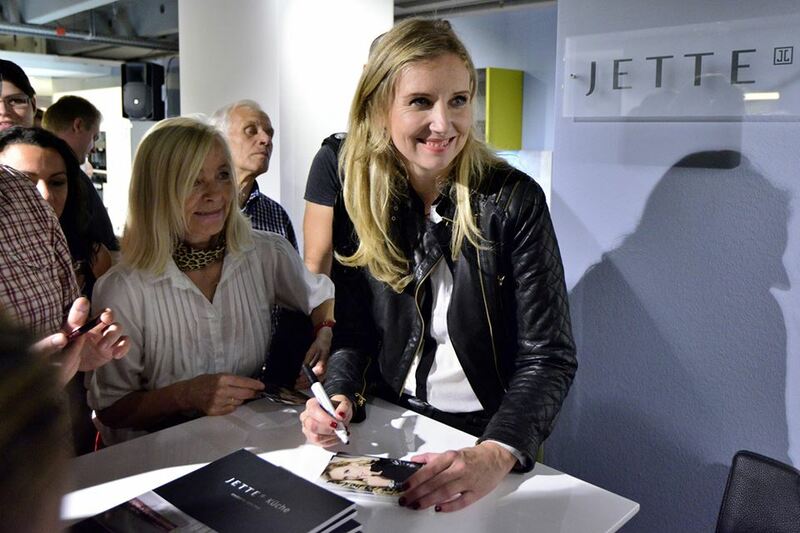 This entry was posted on September 4, 2013 by Chef de Cuisine in Home Collections, Uncategorized and tagged Jette, Jette Joop, kitchen, Möbel Mahler, RWK Kitchen.